We meet at the Algoa Bay Yacht Club in the Port Elizabeth Harbour at 8.00am. 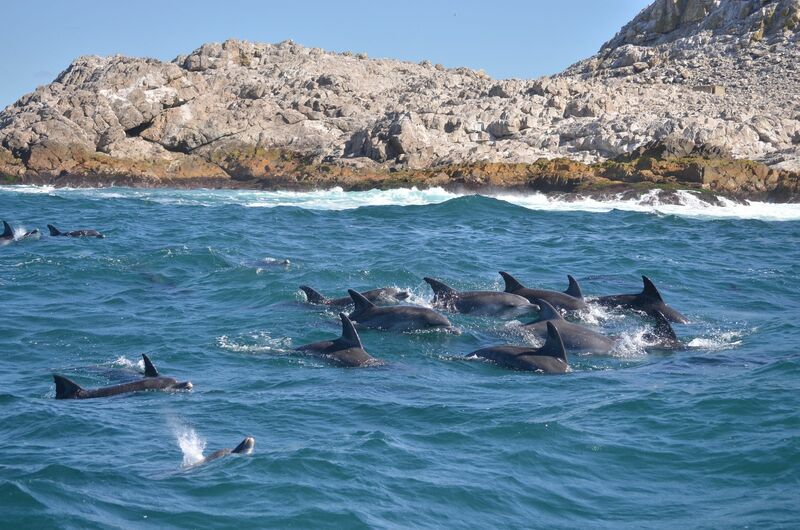 We will take you on a catamaran to see the whales, dolphins and African Penguins on St. Croix Island and Brenton Island. 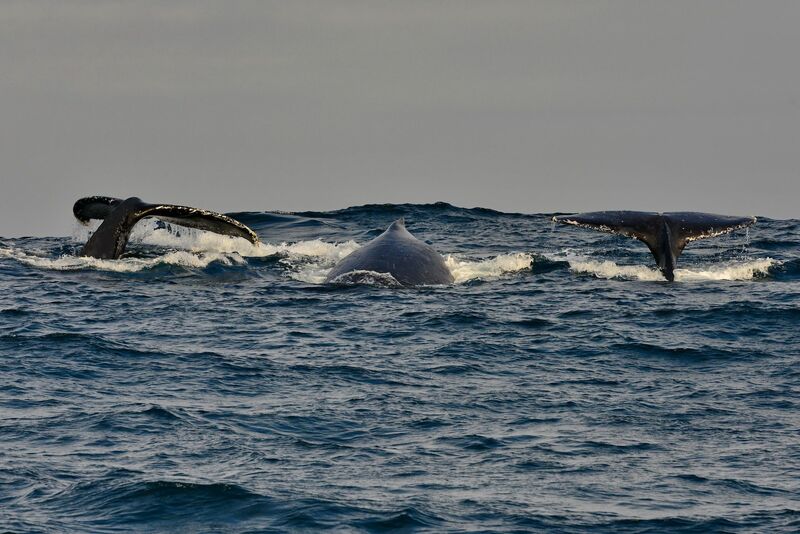 The whale season begins in June when we see humpback whales moving along the coast as they head up the East coast of Africa towards their breeding grounds. 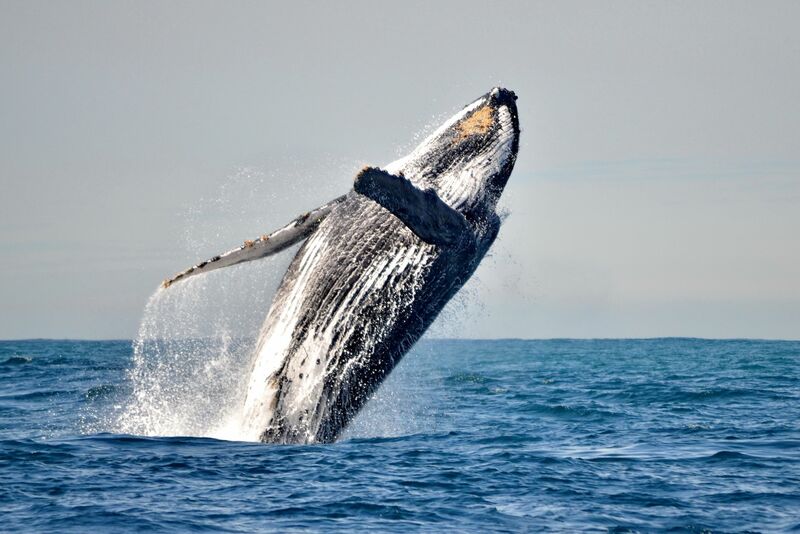 Humpback whales can be seen in Algoa Bay between June and early January, reaching peaks in July/August and again in November/December when they make their return journey, with calves in tow. 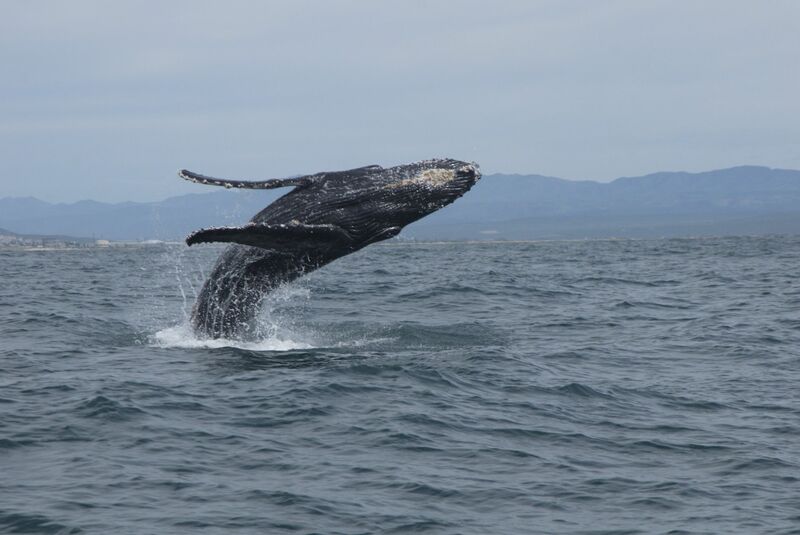 Southern right whales can be seen from July to October as they enter the safety of the bay to give birth. 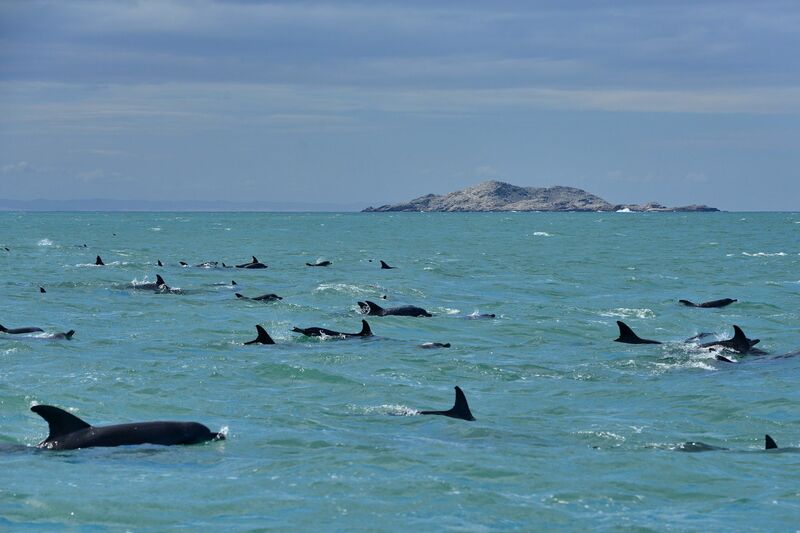 Southern right whales are usually seen very close inshore and often nearby to the harbour. 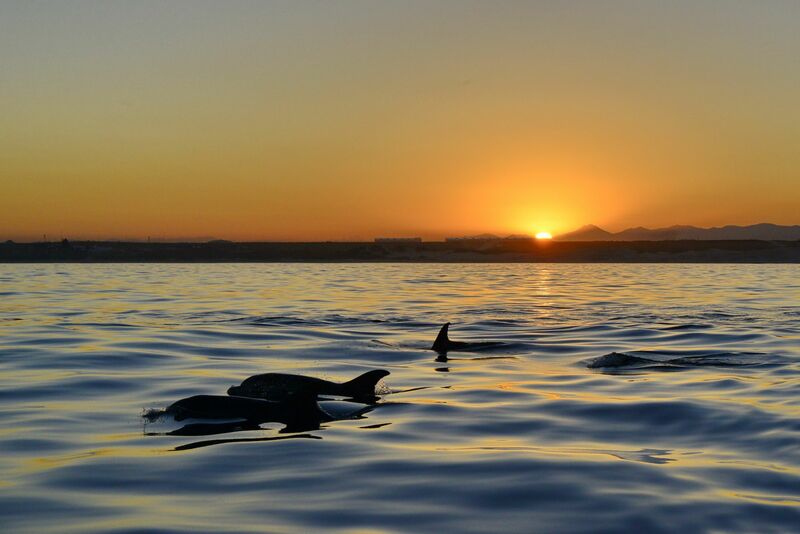 They are the most frequently observed whales along the South African coast. 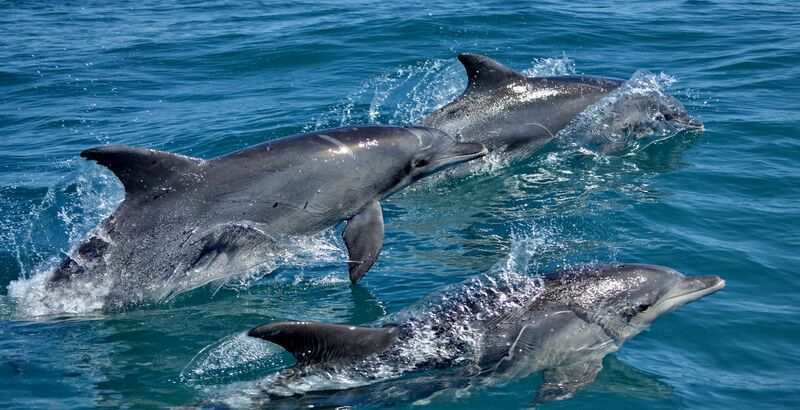 Indo-pacific bottlenose dolphins are the most frequently observed dolphins in the bay and can be spotted all year round, in groups from 10-400. 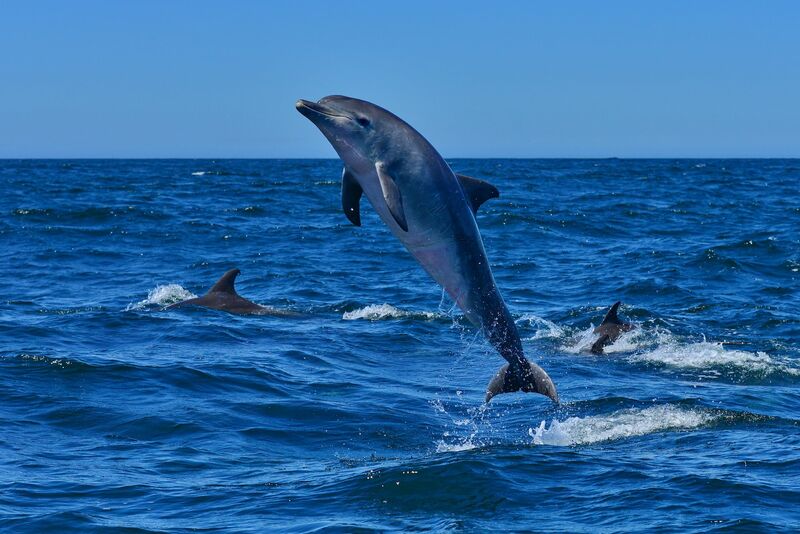 These playful dolphins are mostly found in shallow waters either near the beaches or around St Croix Island, and tend to come right up to the boat and ride along in the bow waves. 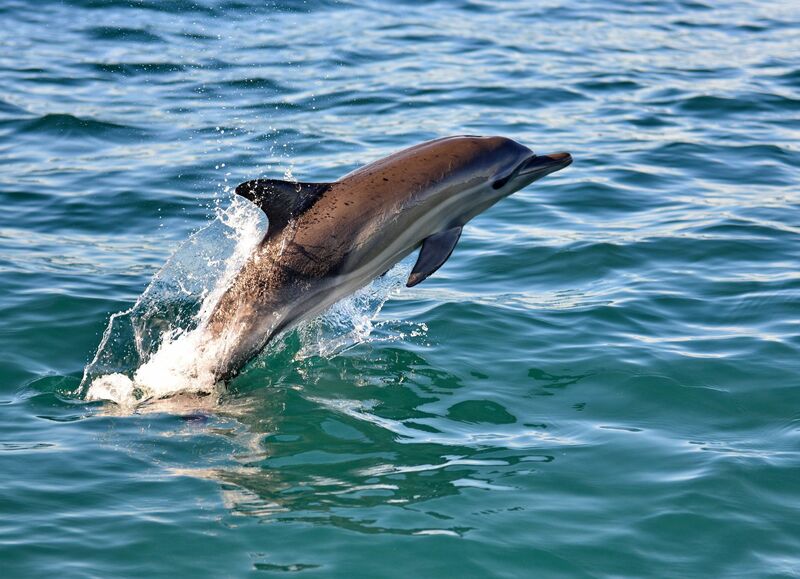 Common dolphins are also a spectacular sight as they are seen in groups of 1000-2000, swimming along at great speeds. 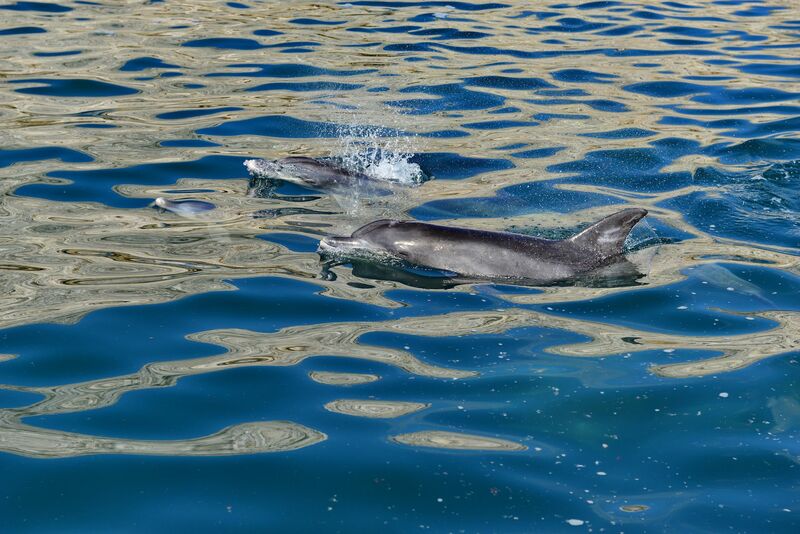 These dolphins are often spotted from January to June as they follow large shoals of baitfish which move past the bay. 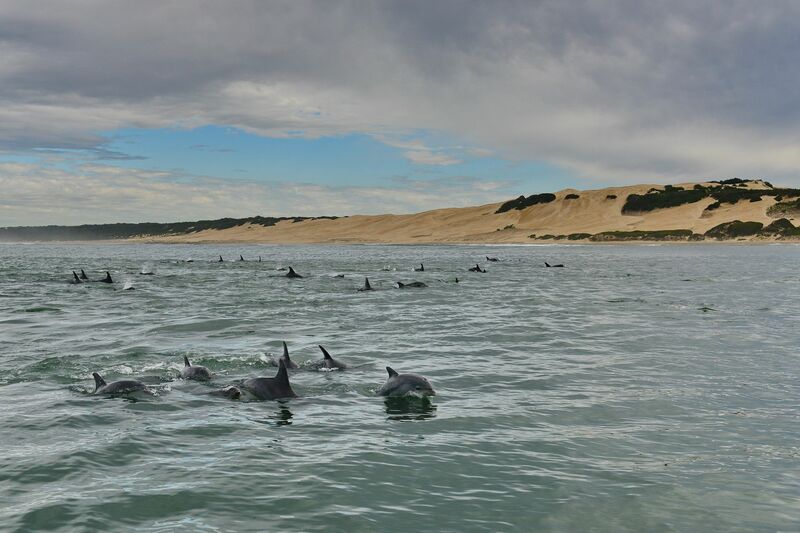 We also get humpback dolphins in Algoa Bay, which usually occur in much smaller groups, anywhere between 1 and 20, and are most commonly seen during the summer months. 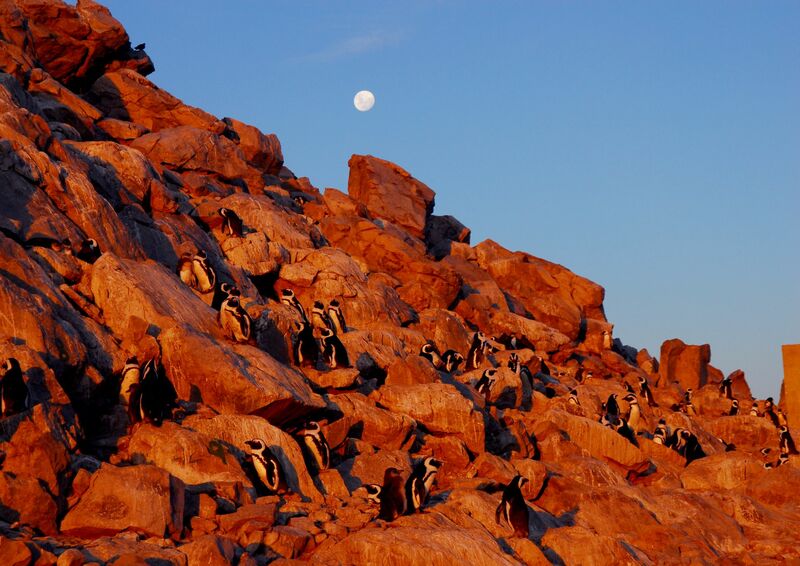 St. Croix Island is home to 22,000 breeding pairs of African penguins, the largest breeding colony found in Africa (though we have lost 70% in 10 years). 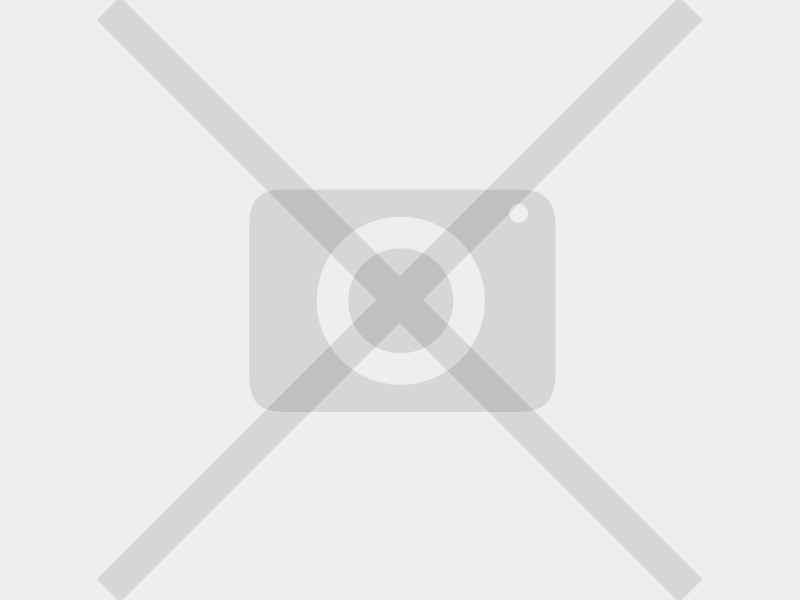 It is here where you will get a close-up encounter with these comical birds. 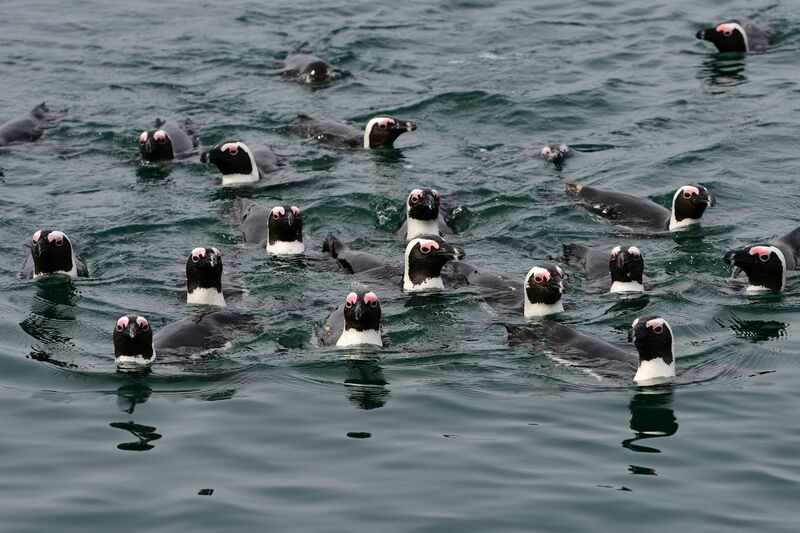 The African penguin’s breeding season reaches its peak between March and May, when you may be able to see the chicks from the boat. As well as African penguins, both St. Croix and Brenton Island are inhabited by the endangered African black oystercatcher, white-breasted cormorants and Cape cormorants. 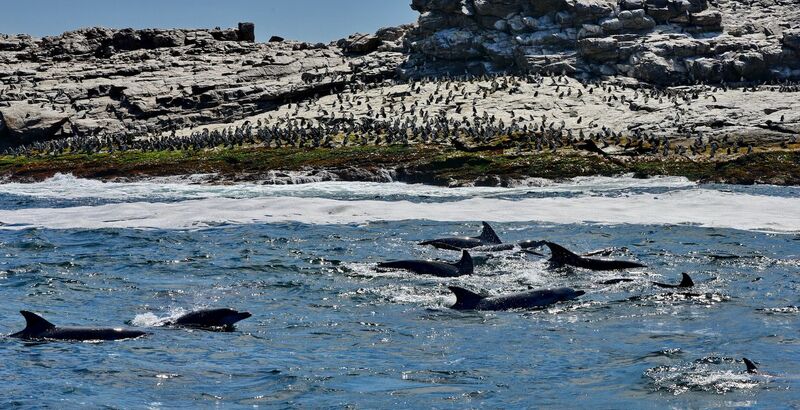 The St. Croix Island group, along with the Bird Island group, became part of the Addo Elephant National Park, allowing rangers to patrol the islands in aid of conservation efforts to protect the African penguin population. 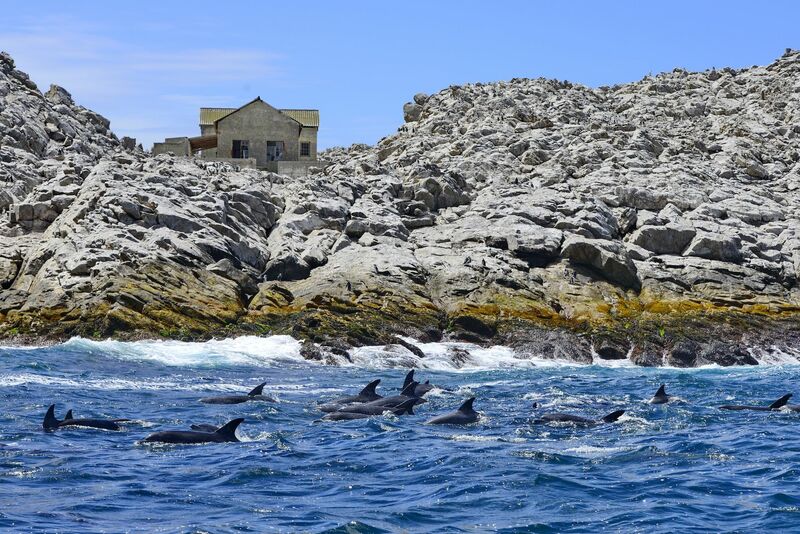 As they are Marine Protected Areas, please note that you are not allowed to actually go on to the islands. Light refreshments and snacks are served during the cruise and we will return by 12.00pm. What other marine life may we encounter? 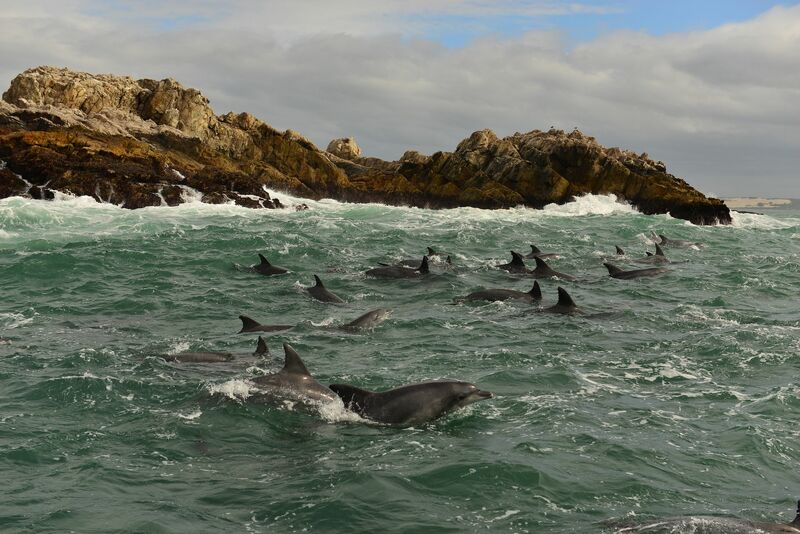 Next to the above mentioned animals you have the opportunity to see of spotting white-breasted cormorants, Cape cormorants, bryde’s whales, minke whales, Cape fur seals, various species of sharks, Cape gannets and various species of pelagic birds including terns, petrels, skuas, shearwaters and albatrosses. Cost is R1500 per person with a minimum of 2 people. 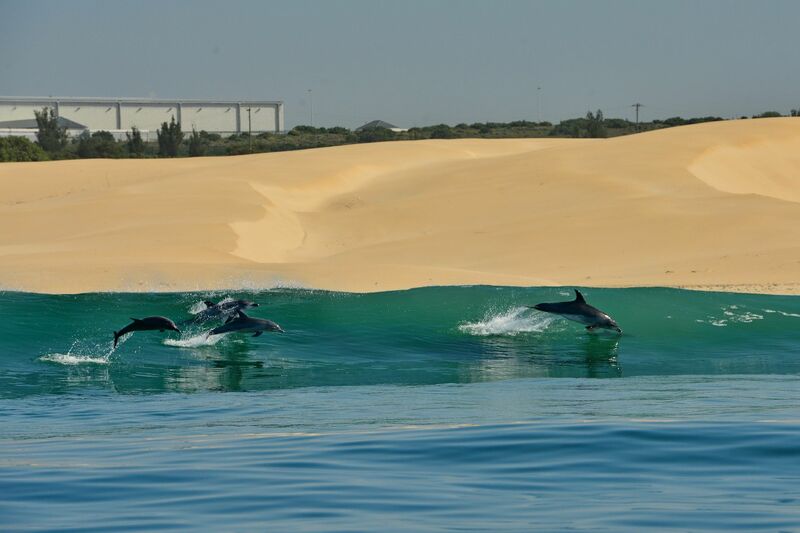 (R950 for children under 12), although there may be discounts for groups of 10+. Please email us directly to make a booking. Gift Vouchers are also available to purchase online, which make a great birthday/christmas present for family members (locals please enquire about prices). Raggy Charters cannot guarantee animal sightings on any cruise. Raggy Charters offers guests the opportunity to view wild animals which will move around at their own will and therefore we cannot be held responsible for the movements of these animals. 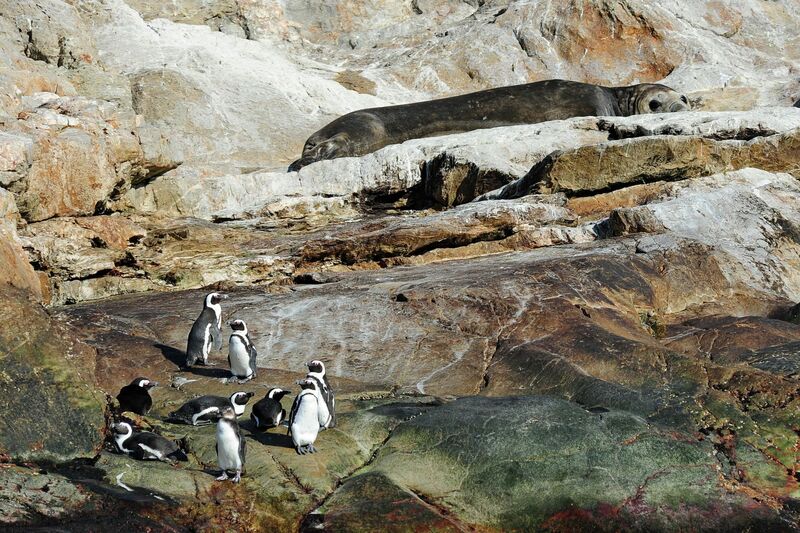 Guests who are taken to St Croix are guaranteed to see African penguins, and therefore no refund will be given if other marine animals are not spotted. 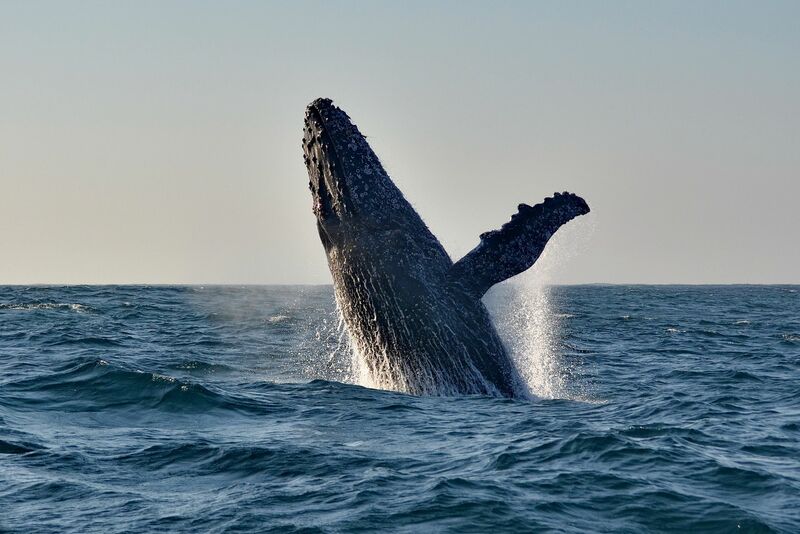 If absolutely no animals are sighted compensation, in the form of a free ticket for the next boat trip, may be given at the discretion of the skipper.